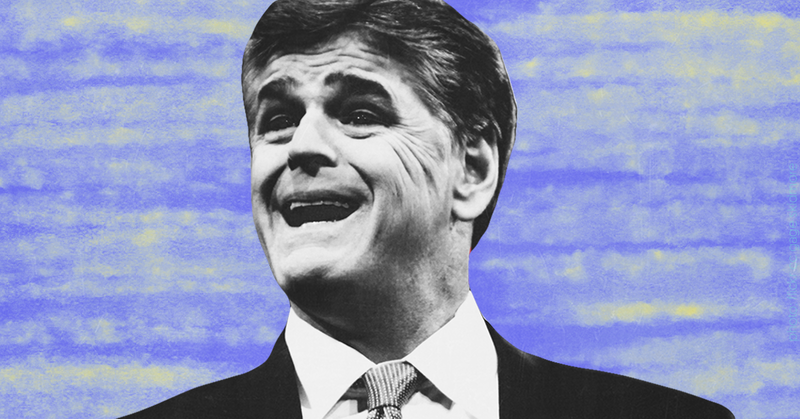 What’s with Hannity’s bizarre comment about being illegally surveilled? 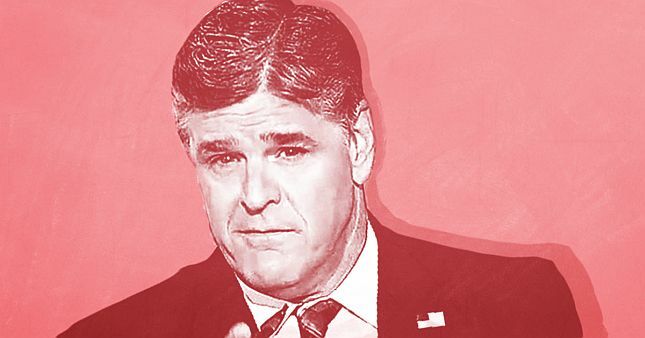 Sean Hannity either broke a massive bombshell implicating the Trump administration in ongoing, illegal spying on journalists on his Fox News show last night, or he casually pushed yet another baseless conspiracy theory to his audience of 3 million viewers. When he offered that odd interjection, Hannity had been discussing the “Latest On Fake News Anti-Trump Dossier” with The Hill’s John Solomon and Circa News reporter Sara Carter -- both of whom regularly produce national security reporting praised by the president’s media allies -- and Jay Sekulow, a member of the legal team President Donald Trump assembled to handle the special counsel investigation into Russia collusion. The Fox host gave no indication of who his sources were, how they determined he had been surveilled and that the surveillance was illegal, or who was covered by “all of us.” But it seems fair to say that Hannity casually accused one or more federal government agencies of placing him, and possibly the president’s lawyer and other journalists whose work defends the president under ongoing, illegal surveillance. “Whoa if true,” as Washington Post reporter David Weigel might say. Government surveillance of journalists is serious business. 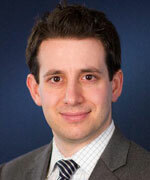 The 2013 revelation that the Obama Justice Department had seized the phone records of Associated Press editors and reporters and seized not only phone records but days of personal emails from Fox reporter James Rosen as part of leak investigations triggered alarm bells throughout the press, as well it should. Those actions, while apparently legal, raised grave questions about DOJ’s commitment to the freedom of the press, as then-Media Matters senior fellow Eric Boehlert noted at the time. But four years later, I’ve seen no indication that Fox is all that interested in the question of whether Hannity is being illegally surveilled. There are no blaring headlines on the network’s website, no demands for action on its programming. Hannity’s offhand mention is the only one I’ve seen. The simplest explanation, of course, is that Fox isn’t reporting that its host is being illegally surveilled because the network’s newsroom can’t confirm it and doesn’t have a lot of respect for the sources of the nation’s foremost Seth Rich conspiracy theorist. The network’s reporters don’t take him seriously and are ignoring his claims and hoping they go away. They would probably be right to do so. In fact, if there’s anything to Hannity’s story at all, it’s probably much more mundane and likely involves Hannity not understanding how intelligence collection works. In other words, if an intelligence agency is monitoring Assange’s communications, and Assange communicates with Hannity, the agency will obtain a communication that includes Hannity even though he isn’t the target of the collection. Notably, this sort of surveillance targeting a foreign person would be legal, though the government would be responsible for taking steps to mask Hannity’s identity; officials could later “unmask” Hannity if it was necessary to understand the communications. That explanation is plausible, as Hannity has frequently praised Assange since WikiLeaks released hacked Democratic National Committee emails during last year’s election, hosted him several times for interviews, and even once offered him the opportunity to guest-host his radio show. A few days later, he claimed on his radio show that he couldn’t “confirm in any way” that report and had “no idea if it’s true or not,” but said he had nonetheless hired Sekulow and fellow GOP lawyer Joseph diGenova in response to pursue a civil action. He’s continued to mention this claim from time to time on Twitter and the radio. As Hounshell suggests, if there’s anything to this, it seems much more likely that Hannity was “swept up” in legal, incidental collection targeting Assange than that he was a target himself. Conservatives like Hannity have regularly gotten tripped up in these sorts of crucial details while warning about the purported illegal actions the “deep state” is taking against the president. In any case, Hannity getting swept up in surveillance targeting a foreign national is a far cry from what he actually alleged on his program last night -- an ongoing regime of illegal surveillance targeting him and some combination of Carter, Solomon, and/or Sekulow. That would be a huge story, and something Fox should want someone more credible than Hannity to report out.